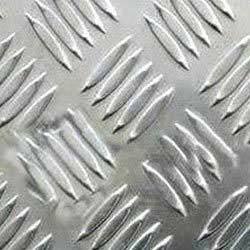 Aakash Steel is one of the prominent Steel Sheets & Plates Manufacturers & Suppliers in India. 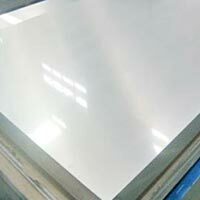 We present wide gamut of Steel Sheets & Plates i.e. 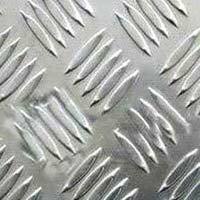 Duplex Steel Sheets & Plates, Stainless Steel Chequered Sheets & Plates, and Stainless Steel Sheet & Plates, which is widely used for different industrial applications. We specialize in on-time delivery of bulk requirement for Steel Sheets & Plates. 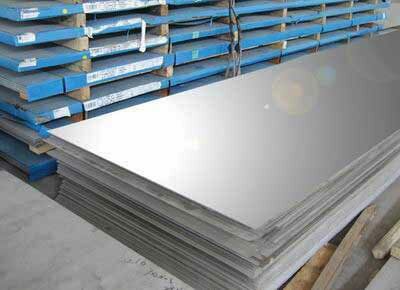 To meet the diverse requirements of the buyers, we offer Steel Sheets & Plates in numerous specifications. 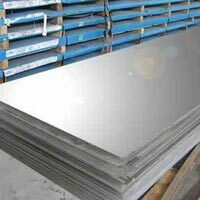 The clients can avail the Steel Sheets & Plates from us at the market leading price. 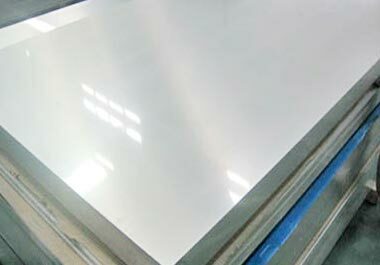 Sheets Stainless Steel : ASTM / ASME SA 240 304 , 304L , 304H, 309S , 309H, 310S , 310H , 316 , 316H , 316L , 316 TI , 317 , 317L , 321 , 321H , 347 , 347 H , 409 , 410 , 410S , 430.